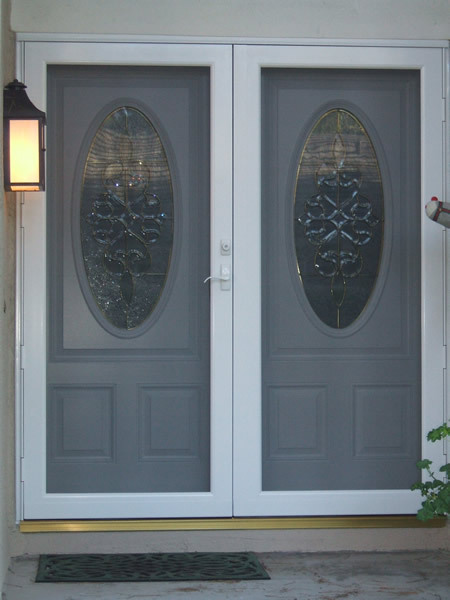 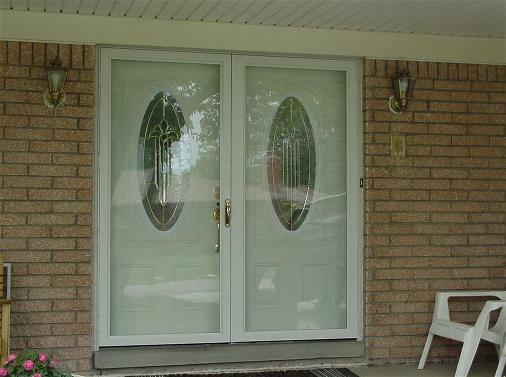 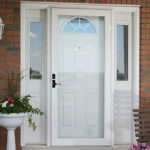 Windowrama storm doors protect your entry door, keeping the weather out and the comfort in. 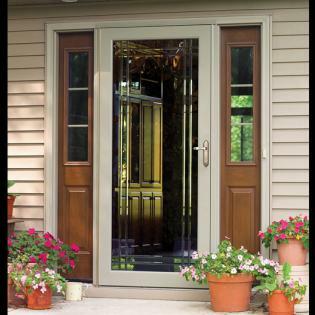 Our professional-level storm doors are crafted with 24 % thicker aluminum than the consumer-grade doors found at home improvement stores – providing the best in energy efficiency. 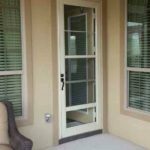 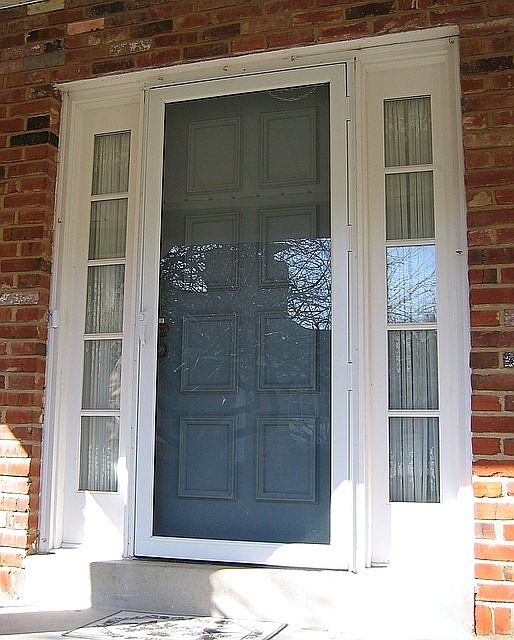 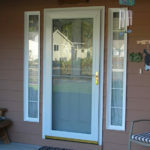 When you work with Windowrama, you are guaranteed a smooth, reliable storm door replacement process. 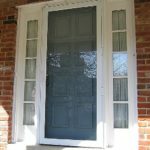 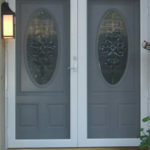 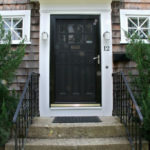 You’ll work with a our expert who will help you choose the best storm door configuration for your specific house needs. 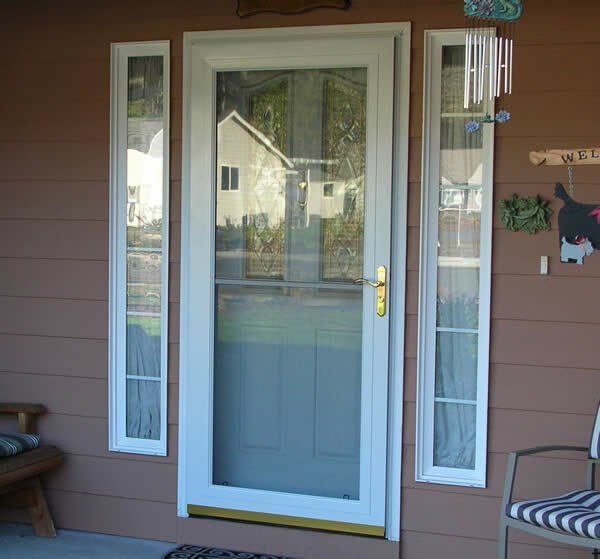 Once it’s customized for the style and function of your home, we’ll supervise storm door installation from start to finish. 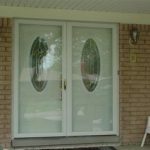 And because our replacement doors are custom built for your home, storm door installation is fast and does not require changes to the structure or much of the outside appearance of your house. 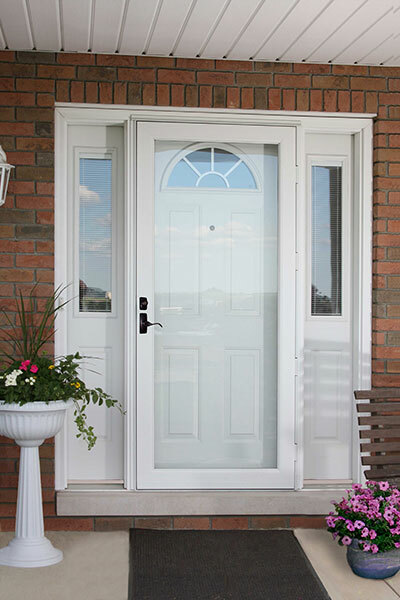 We are very much confident in our storm door replacements that each one is backed by our transferable lifetime guarantee, ensuring that it will be the last storm door you’ll ever have to purchase for your home. 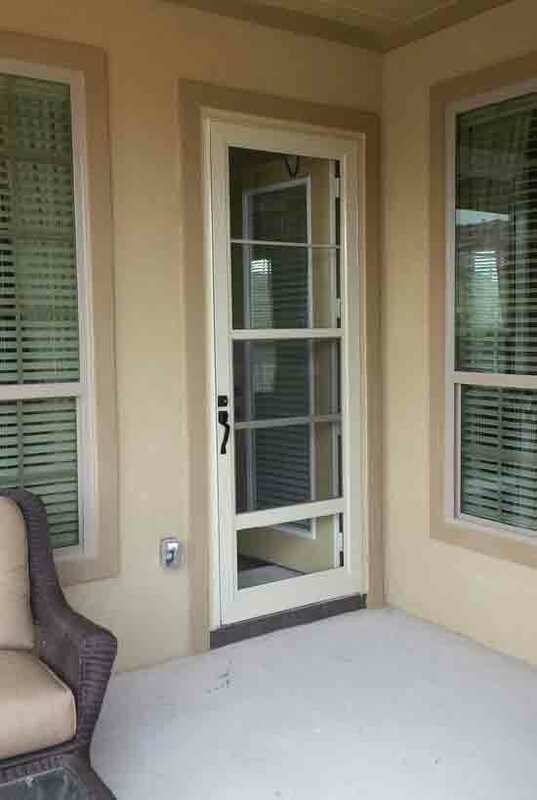 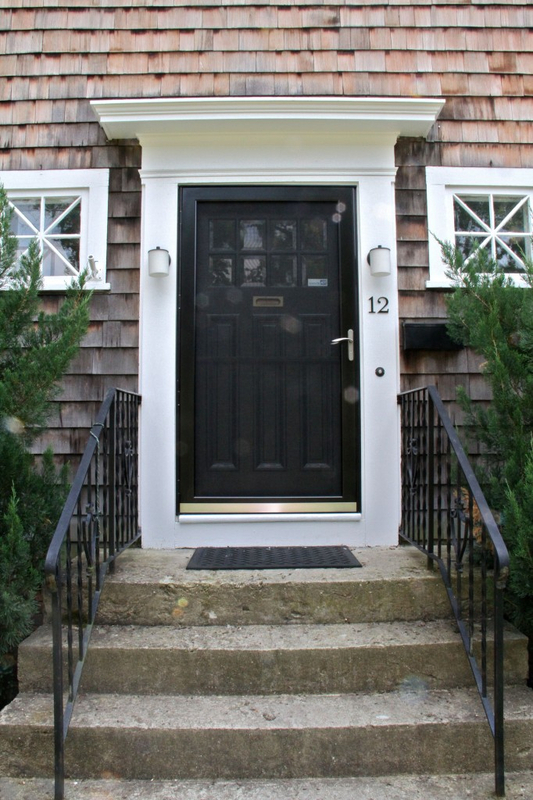 Take a look at our custom doors by browsing the gallery below.